Christmas shopping is in full swing around here! Since I made a birthday wish list in August and it helped my honey out considerably (ha! ), I thought I would make a Christmas wish list, too! If you are looking for a good Christmas shopping app for your phone, I am in love with Santa’s Bag right now. It is a free app and it lets you list all of your recipients, your budget for them, if the gift has been purchased, wrapped, etc. It has it ALL. I am using it for the kids Christmas gifts and it is helping me out considerably (so I don’t overspend!). And, now here is my Christmas list. I deserve it all, because baby I’ve been good this year! Ha, ha! 😉 Just teasing, sweetie!!! Hunter Tour Packable Boots in Red. Brian and I went up to Nordstrom a few weeks ago so I could actually try these puppies on. I wear a size 8 and the size 8 fit me to a tee, so I would say these are true to size. What I learned at Nordstrom is that the original Hunter boots are a little stiffer, a lot heavier and you really aren’t supposed to drive in them. Now, the newer tour packable boots are more flexible, lighter and easier to put on. If I remember correctly, they were both the same price, too! I have been agonizing over what color I would like, but I think I have decided on red. Would these be adorbs with some skinnies, a red plaid shirt and a fur vest?! I have also seen people trade boots for a different color with someone that wears the same shoe size as them. I am not sure I’d be that adventurous! ha! When we were in Chicago last summer, my honey purchased my first MK item, a watch. I am really in need of a nicer purse for winter. 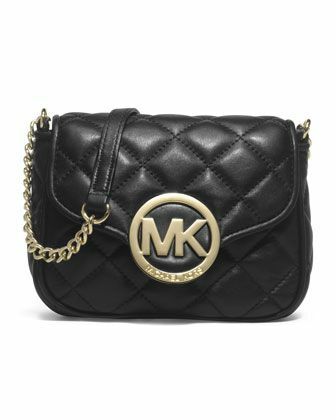 I thought about going with a fun color such as cobalt blue, but I really think I am in love with their black quilted leather purses. Black is a little more timeless, too. I just can’t decide if I like the larger tote purse or the smaller cross body one better? What do you think? The cross body one is already on back order! >:( It seems lately I have been using my Coach wristlet a lot, so perhaps a smaller purse would be more practical for me? Lush Fresh Handmade Cosmetics. I am known to love a nice bubbly bath with a thick fashion magazine and a glass of Mark West pinot noir. Lush is my favorite bath luxury and I am getting a little low… I would love to try a different soap, the Snow cake soap (pictured above/left) looks divine. Rock Star is my normal go to bar soap, but it’d be fun to try something new. I could also use a refill on some bath bombs/melts and the Christmas Friends tin would do the trick! Isn’t the little penguin cute? 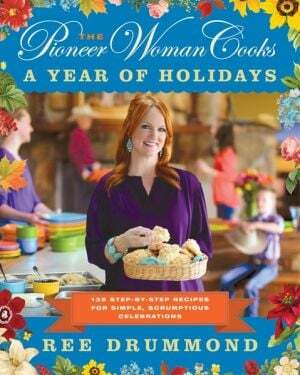 I would love the new Pioneer Woman Cooks ‘A Year of Holidays‘, as a hard copy (does it even come digital?). I only have one of her cookbooks, but I love the recipes I have tried in it. Charming Charlie gift card, because I have only been in this store once, but I lovelovelove it! Talk about an accessories heaven! Low prices, and the 2 necklaces and the navy pair of flats I purchased there have been very durable with all the wear I’ve given them. And, everything is organized by color. I would love to go back and shop a little more. Vera Bradley Mandy bag in Canterberry Magenta. I haven’t been a fan of Vera Bradley’s bags… at all. Until I saw their new winter color, Canterberry Magenta!!! 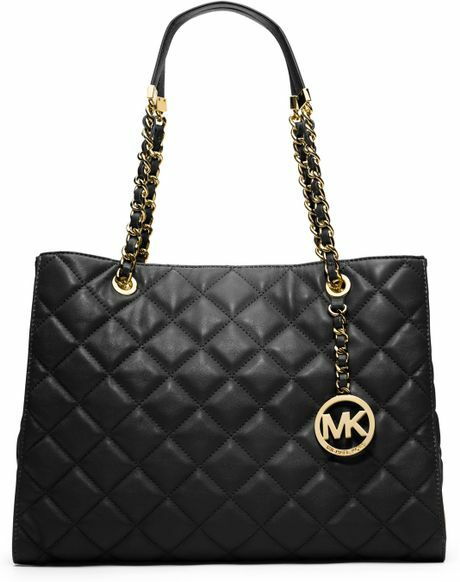 I love this bag and it would be great for trips, lugging stuff around in, etc. 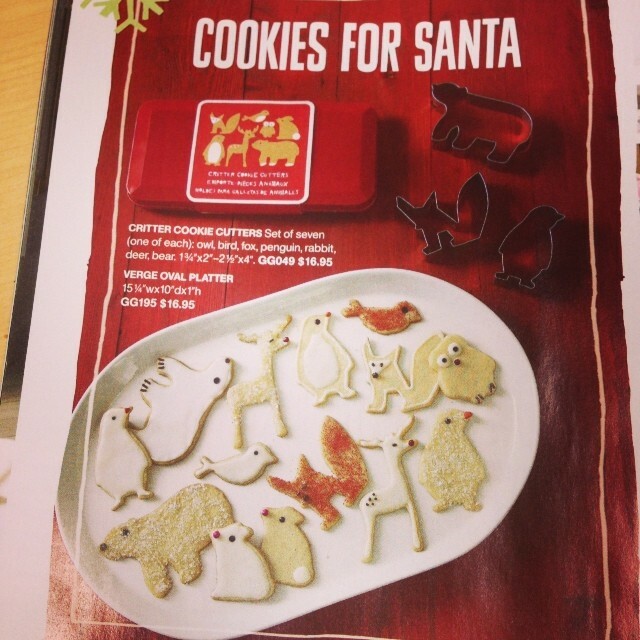 Crate&Barrel Critter cookie cutters, especially the fox one!I collect cookie cutters and this season would just not be the same without a little fox cookie cutter! I love the deer and bear cutters, too! So cute! Classic script monogram necklace from BaubleBar. One of my bloggy friends who has a slight monogram obsession turned me on to this necklace. It is a little pricey, but I would wear it often enough to make up for that, right??? I would love it in gold! Unfortunately, it looks like it has to be ordered by 12/3 for guaranteed Christmas delivery? Hmmm, maybe a nice Valentine’s gift??? Well, that is all I can think of for now… I would be happy with one of these for Christmas!! Or, just a little smooch under the mistletoe may be enough, too! 🙂 Happy Holidays, Y’all!